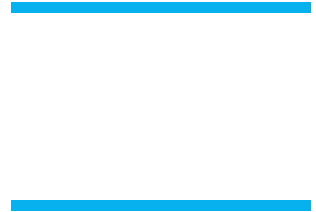 Buena Cross Country is hosting the Seaside Invitational is this coming Friday, September 8th, held at the San Buenaventura State Beach. We have 40 teams signed up this year and we definitely can not run a successful event with out parent help. We manage to host a great meet every year, but there has never been a moment where another 10 people couldn’t have been put to work The more help we can have the easier it becomes for everyone – but more importantly it makes for a more memorable experience for our runners! Donated items can be dropped off at the Buena Track any day this week after 2:30 pm or brought directly to the event on Friday Sept 8.